Now it is time to take a broader view, inviting external opinion and advice, and considering Case Study challenges as a whole. To achieve this, European stakeholders from business, policy, NGOs, and forest owner associations met project partners for two days of discovery and dialogue at the SINCERE Co-Design event, held in Leuven, Belgium on 28 and 29 January. The event also included pitches from the invited experts on how they might interact with the SINCERE Case Studies and the goal to promote the development of forest ecosystem services more generally. Some general conclusions include that defining similarities and common patterns will be useful for consideration of ecosystem services at European scale, that it is important to look for partners outside the forest sector to bring fresh ideas and approaches and that there is significant potential to increase forests’ economic importance through the development of such schemes. 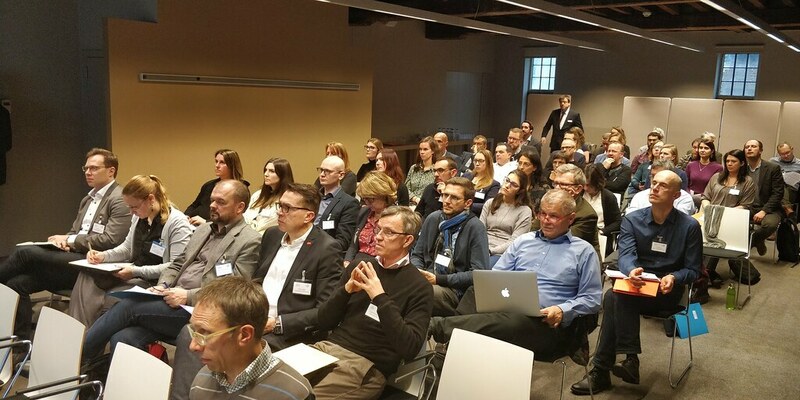 A General Assembly for project partners followed the Co-Design event, to focus on how the innovation mechanisms can assess themselves for sustainability, and also included sessions on policy considerations and communication.